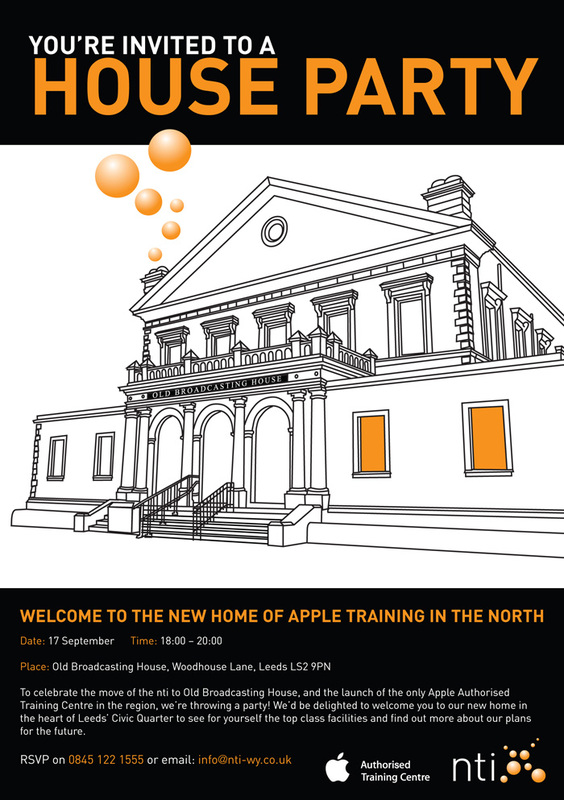 To celebrate the launch of their new premises at Old Broadcasting House and their newly approved status as the only Apple Authorised Training Centre in the region, NTI required a promotional leaflet inviting guests to check out their facilities. 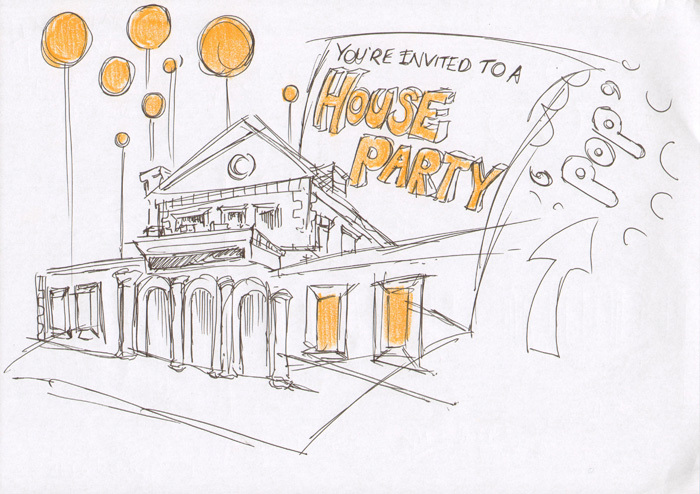 Some alternative concepts for the delivery of this invitation. If budget had permitted I would’ve enjoyed working with ‘Lenticular’ printing techniques and designed an animated postcard to show the NTI bubbles in action. 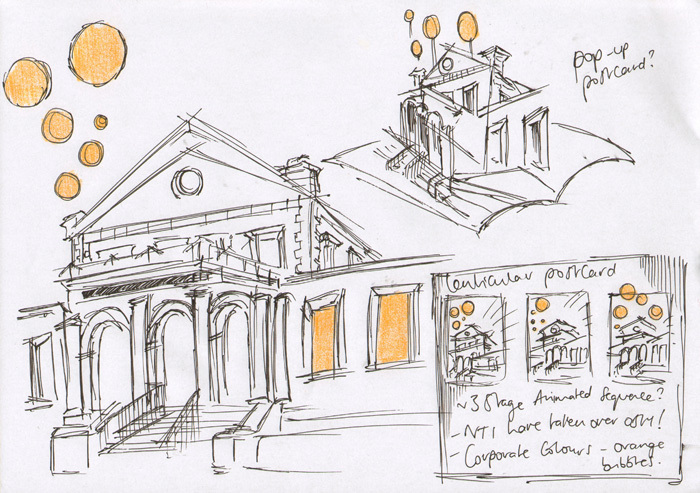 An elaborate ‘Pop-Up’ postcard! 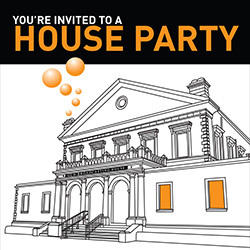 Who could possibly refuse an invitation like this? 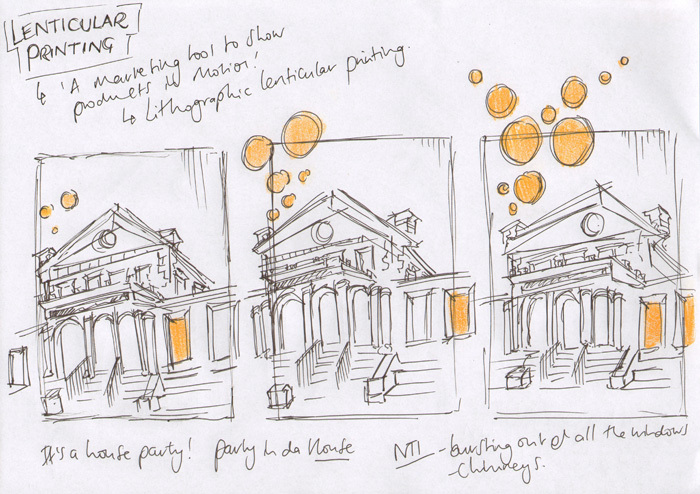 The NTI bubbles could be adjusted to light up different windows in Old Broadcasting House.